Boxer braids—one of the hottest hair trends on Instagram RN and a go-to hairstyle for celebs like Kylie, Kim and Hailey Baldwin too. 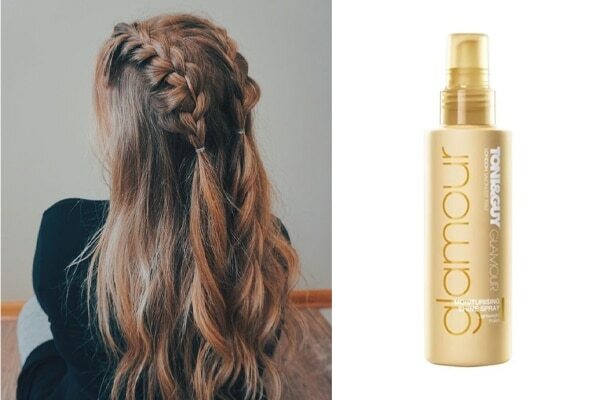 This badass hairstyle is undeniably a summer appropriate hairstyle as it is easy breezy, pulls your hair away from face and keeps hair sweat at bay. But if you thought there’s only one way to style this badass hairdo and you can’t really do much with it, we’re happy to tell you that it’s not true. Have short hair? Try the double dutchback ponytail—an easy and adorable hairdo for short hair. To ace this look centre part your hair and braid both sections into a dutch braid by bringing them closer till the nape of neck. 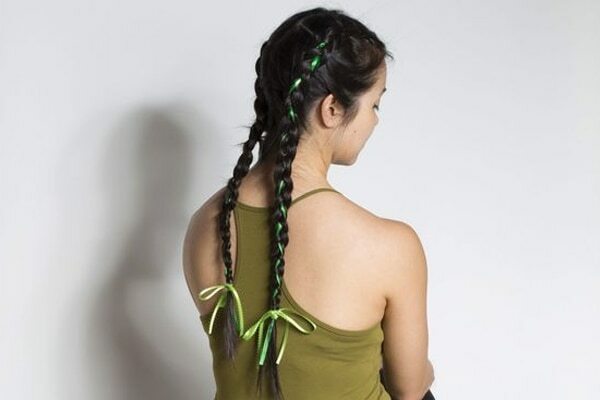 Tie the braids into a ponytail using hair ties. 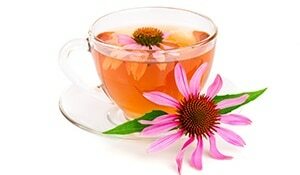 Take small strands from ponytail hair and wrap around the hair ties. This is a romantic hairdo with a little kink to it is perfect for thick hair. Section your hair into four parts. Braid two upper middle sections till the crown and secure with a hair tie. Keep the rest of your locks loose and spray some Toni&Guy Finishing Shine Spray to keep your hair in place. 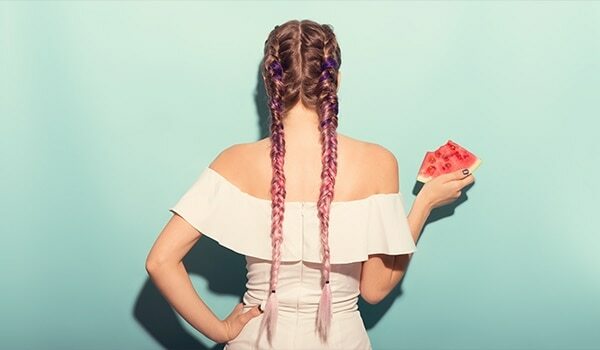 A twist to your classic Dutch boxer braids, this accessorised double Dutch is a fun and preppy way to do your hair for summer. While Dutch braiding your hair, take a coloured lace or ribbon and weave it into the braids. Tie it at the end in a knot or wrap around the hair tie for a quirky look. 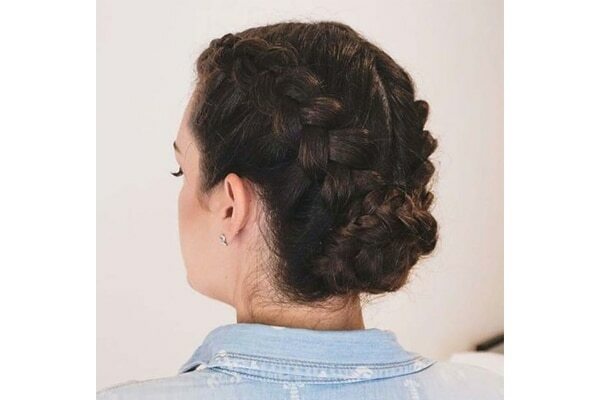 If Dutch braids are not your thing, you can sport the French boxer braids. Divide your hair in two sections and brush. Take one section and French braid starting from very close to scalp all the way till the end. Secure with hair tie and repeat with other section. Swap your boring messy bun with this boxer bun this summer that would look classy and keep your locks away on a hot day. 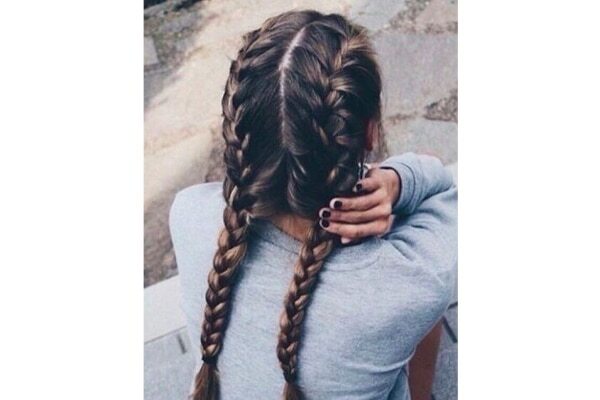 Divide your hair in half and braid both sections and secure. 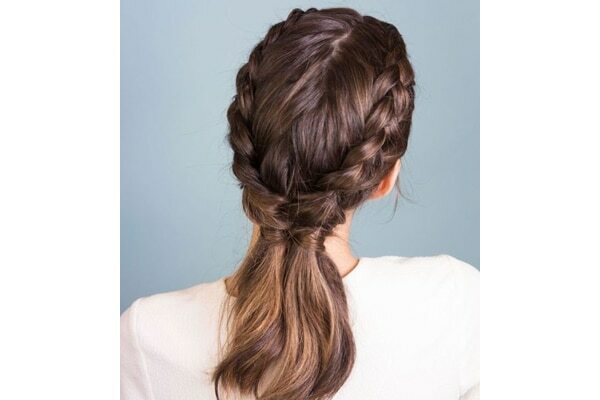 Wrap the two braids into a bun and place it low at the back. Secure with bobby pins and hairspray.